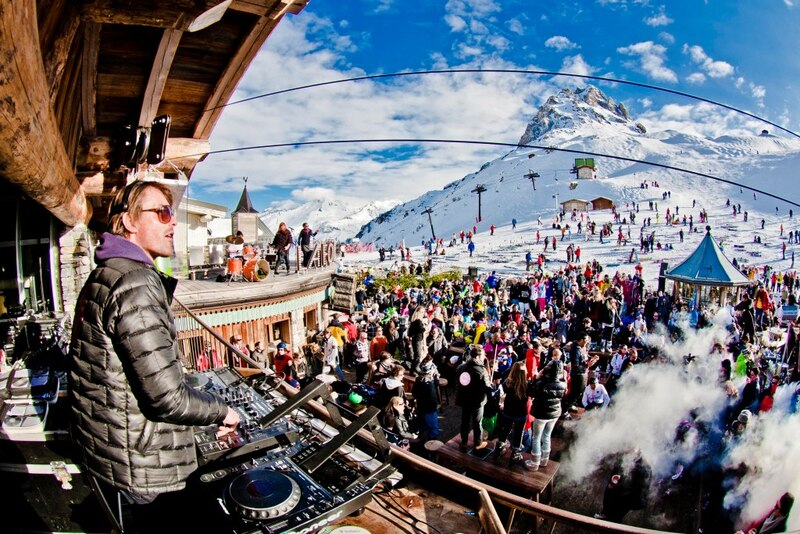 Most British skiers to France will have heard of the ‘clubbing at altitude’ concept of La Folie Douce. 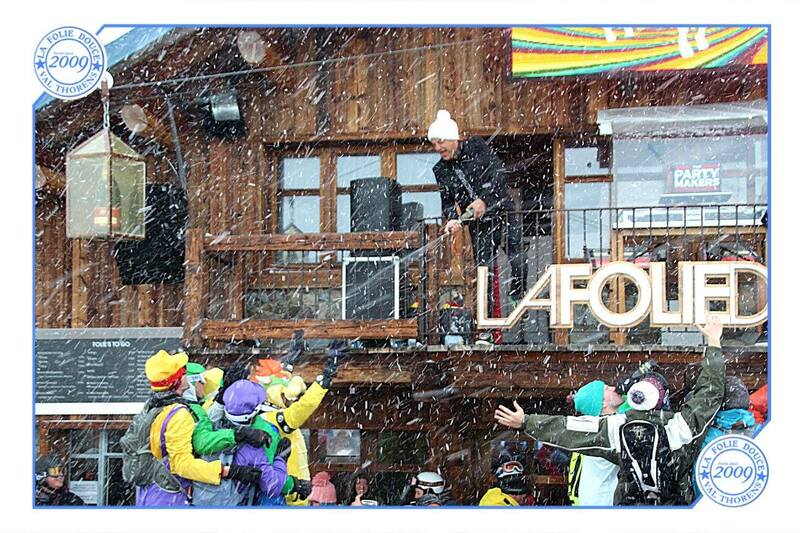 The first Folie Douce was established in Val d’Isere in 2007 by founder Luc Reversade. You can now party and eat in six resorts across the French Alps – Val d’Isere, Val Thorens, Meribel-Courchevel, Alpe d’Huez and St Gervais-Megeve. Crans Montana in Switzerland is due to join this list next winter. 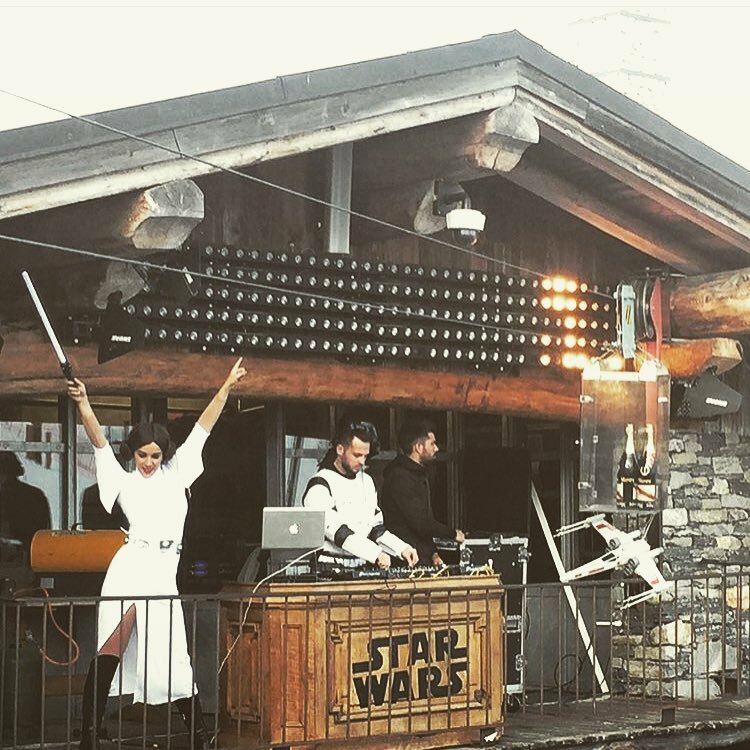 The Val Thorens franchise has changed hands this week after the French venture fund 123Venture bought 55% of La Folie Douce in Val Thorens. Xavier Lesprit-Maupin also acquired an additional 17% of shares via via Protogine SAS. Echo.fr has reported that the three original shareholders wanted reduce their capital investment to 28%. The €2.5 million paid by 123Venture makes them the majority shareholder. The amount paid suggests the whole business is valued at €4.5 million, which sounds very low for a business with a reported annual turnover of €4.5 million to €5 million. Either our maths is flaky, their margin is very low or it was a great deal! Regardless, a turnover of €5 million is not bad for a business that’s only open for a few hours every day, four months of the year! Lesprit-Maupin confirmed that the new owners plan to expand the location beyond its existing 2000 person capacity, to help give options in bad weather. It will be interesting to see how they work with the existing site to create this new space, and we’ll watch this latest development in La Folie Douce franchise with interest.